1/ This is list of countries that Vietnam Immigration allows their citizens to enter Vietnam without visa with detailed length of stay. 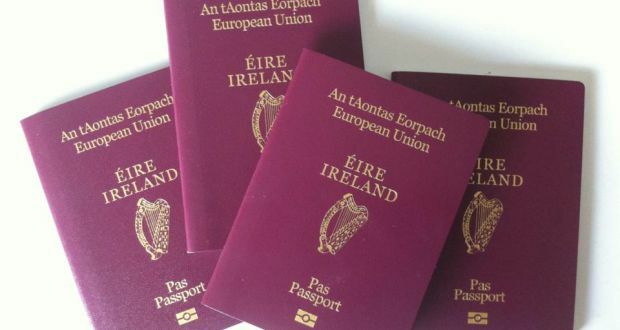 Unfortunately, Ireland isn’t in this list. 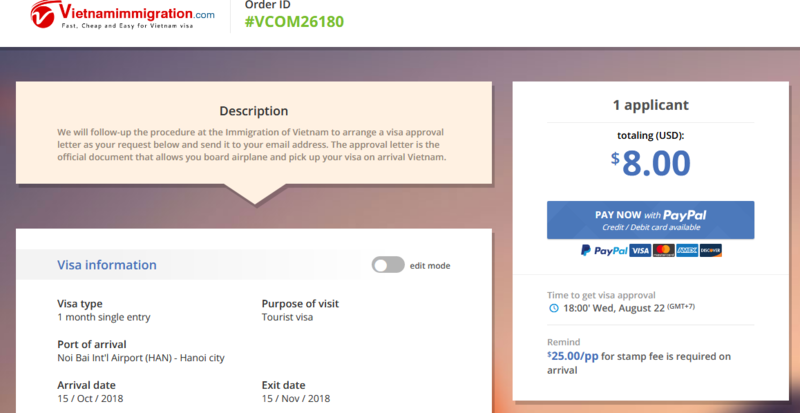 Therefore, you still need visa to enter Vietnam. 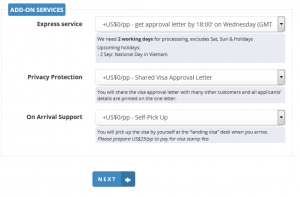 There are many ways to obtain Vietnam Visa. Here are three most popular ways for Irish. You can consider in order that you can choose the most suitable one. 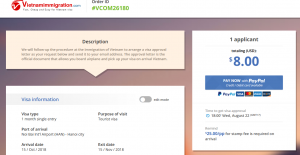 You can see list of Vietnam Embassy and Consulate in Ireland here. For further information, please contact Vietnam embassy/ consulate in Ireland. 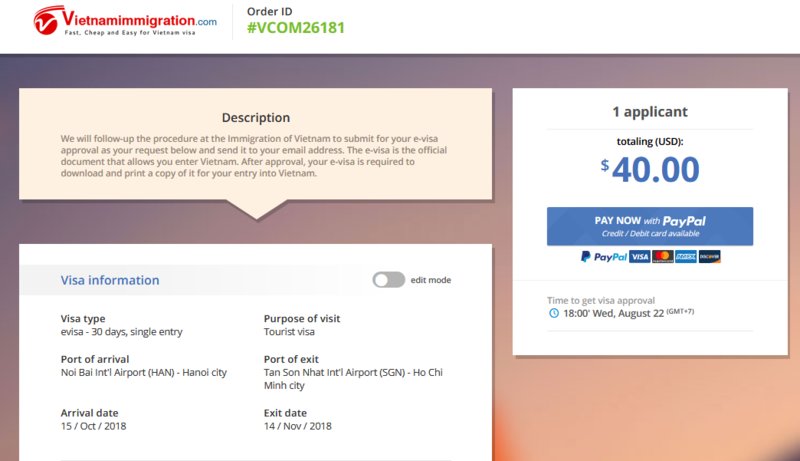 This is a type of via applied for some countries assigned by Vietnam Government, with maximum 30 days of stay, and only single entry. It is also fast, cheap and can be applied online. 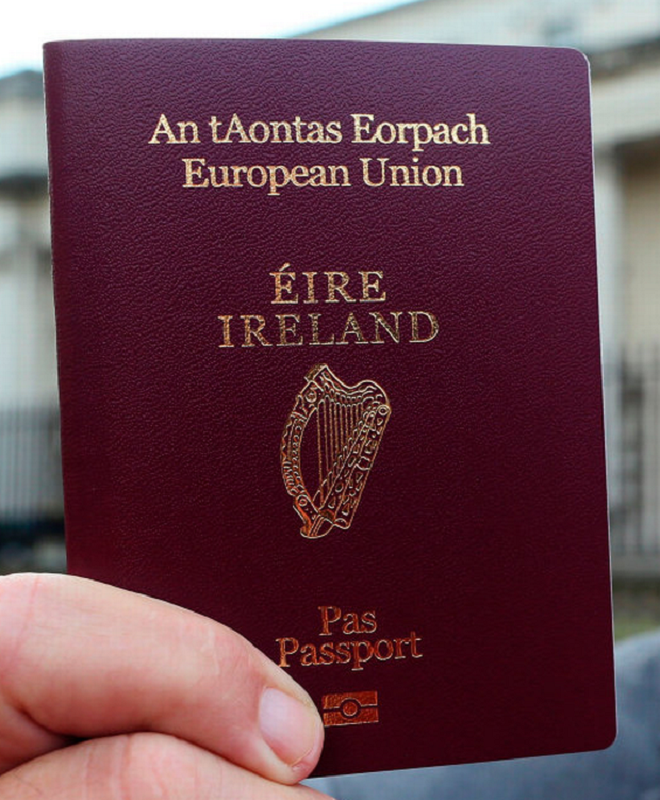 Ireland is in the list of countries that its citizens can apply E-Visa to Vietnam. 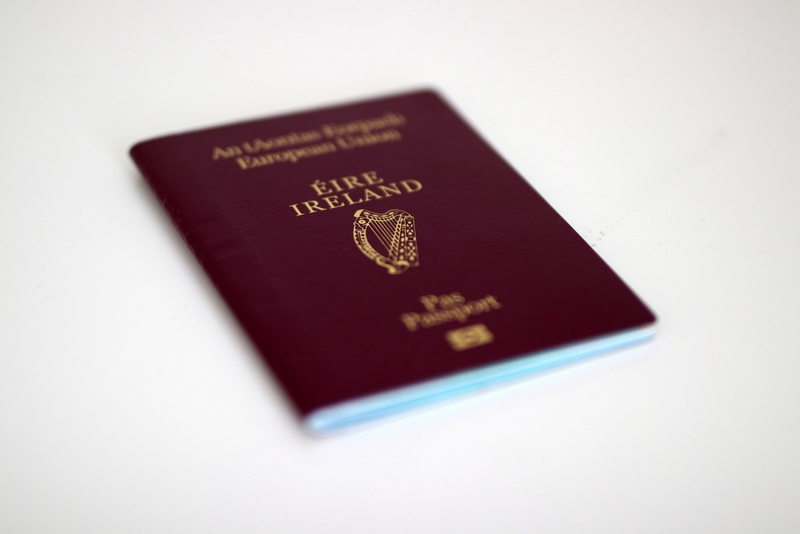 In summary, in accordance with Vietnam current laws, it is not difficult to obtain Visa to Vietnam for Irish. You can choose to do in the traditional way – going to you country’s Vietnam embassy or consultant, with necessary documents, applying and waiting for 5-7 working days to get the result. 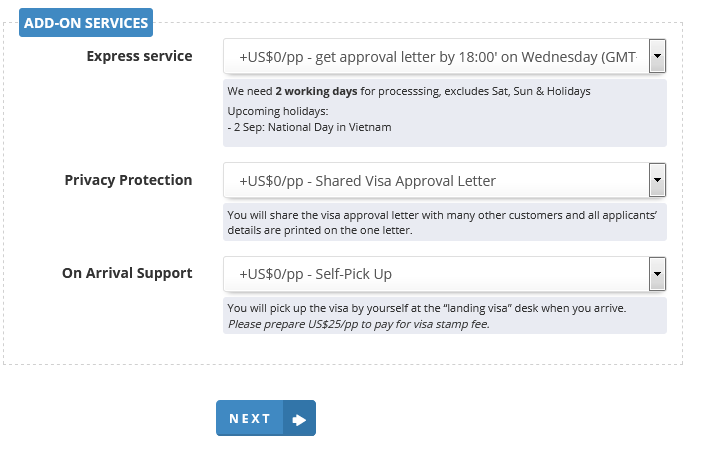 Or you can choose a sponsor in Vietnam to apply for visa with Visa On Arrival and E-Visa. To apply E-Visa, you need to be in the list of countries which are eligible for. 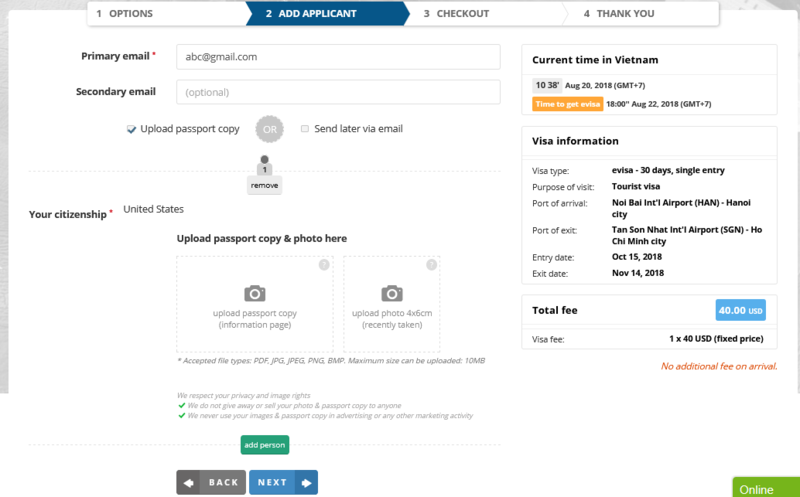 This type of visa allows you to enter Vietnam via many airports, land-crossing borders and seaports. 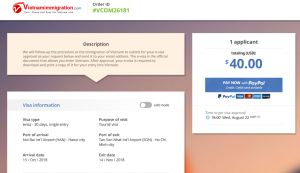 Therefore, you have more choices for your transportation using to come to Vietnam. However, this visa only allows you to stay 30 days maximum in Vietnam with single entry. If you want to possess a type of visa with variety length of stay and time of entry, you can consider about Visa On Arrival. 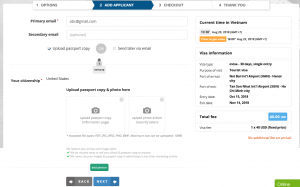 This visa allows you to stay in 1 month, 3 months, 6 months or 1 year. 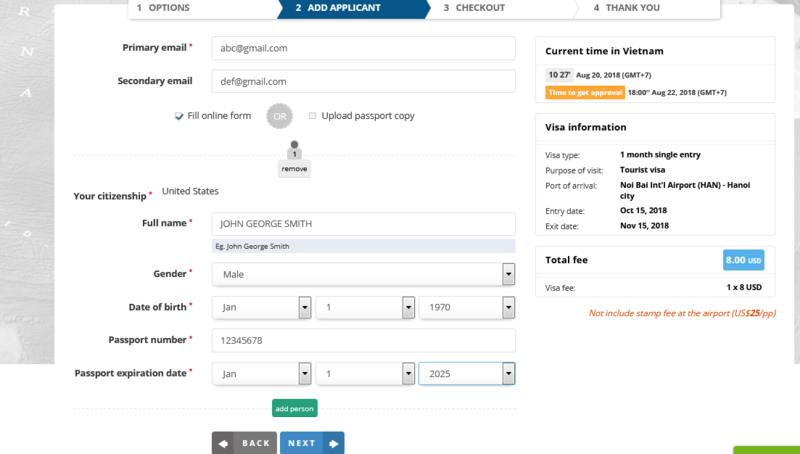 Furthermore, you can enter Vietnam 1 time or many times.